The Splash Brothers had a little help from the big guys, and the Golden State Warriors had a little present for record-setting coach Steve Kerr. 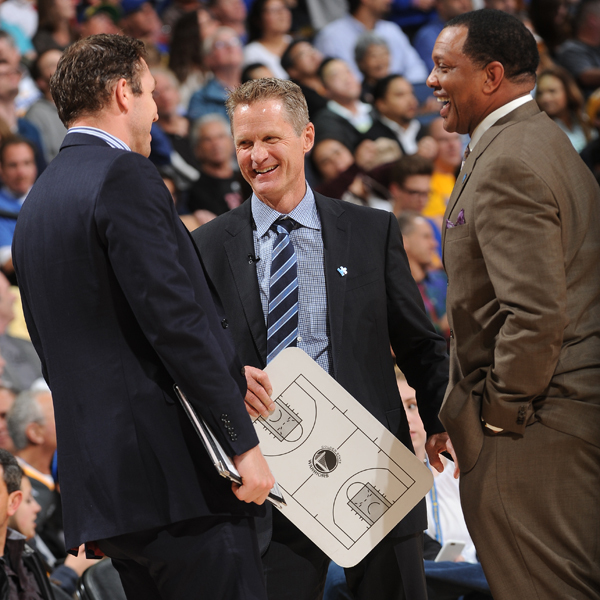 Kerr doesn’t have to wait for the NBA mark for wins by a first-year coach. 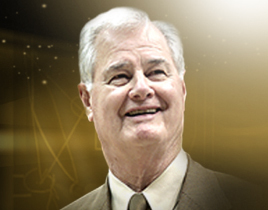 The victory pushed him past Paul Westphal (Phoenix in 1992-93) and Chicago’s Tom Thibodeau (2010-11). The players gave Kerr the game ball and a Gatorade bath in the locker room.